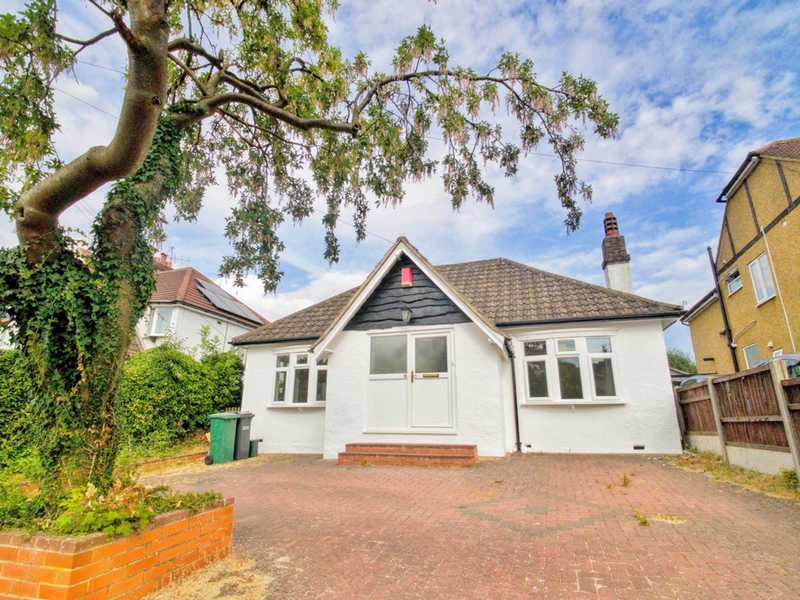 David Bright Estates are pleased to present to the market this spacious 3 double bedroom detached bungalow in a popular residential area of Coulsdon. 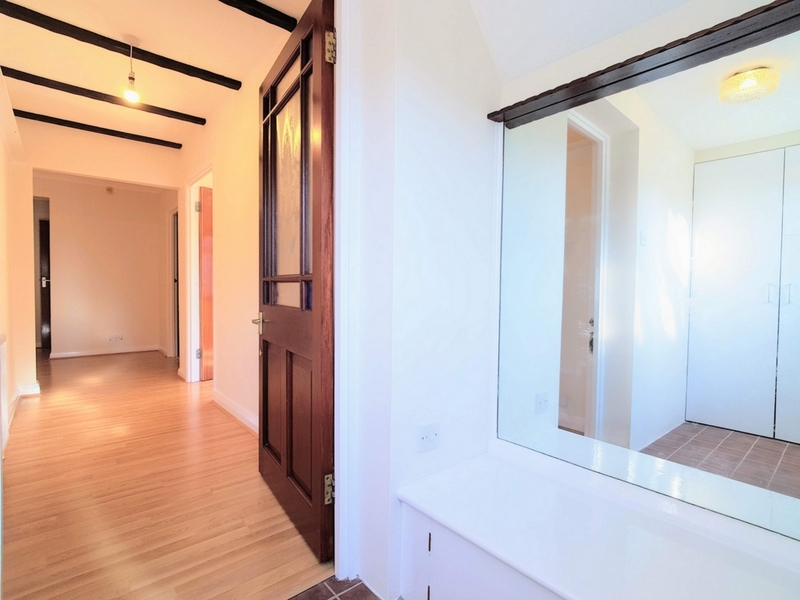 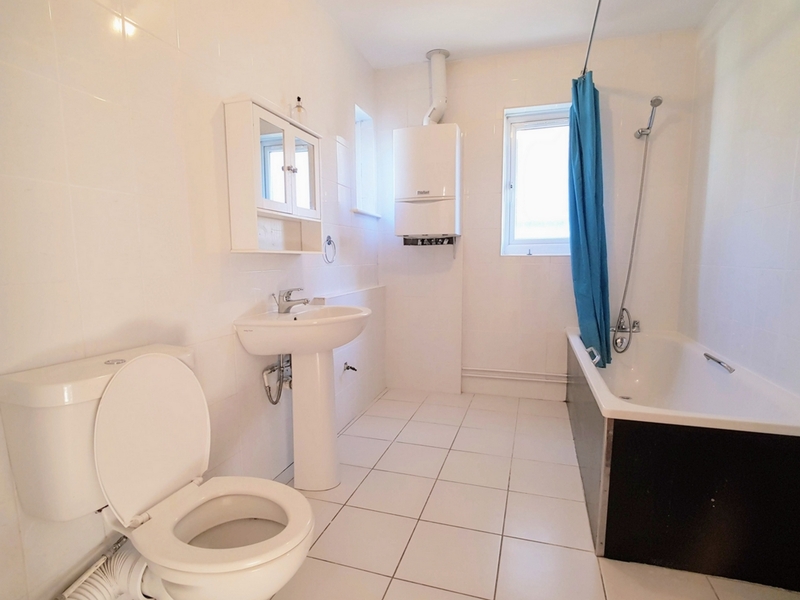 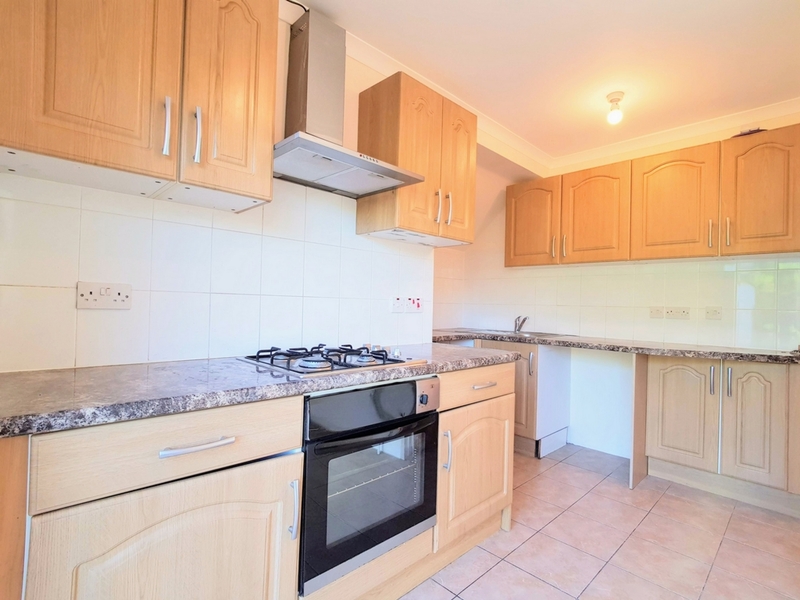 The property comprises of a lounge, kitchen, 3 double bedrooms (one with wc and basin) and a family bathroom. 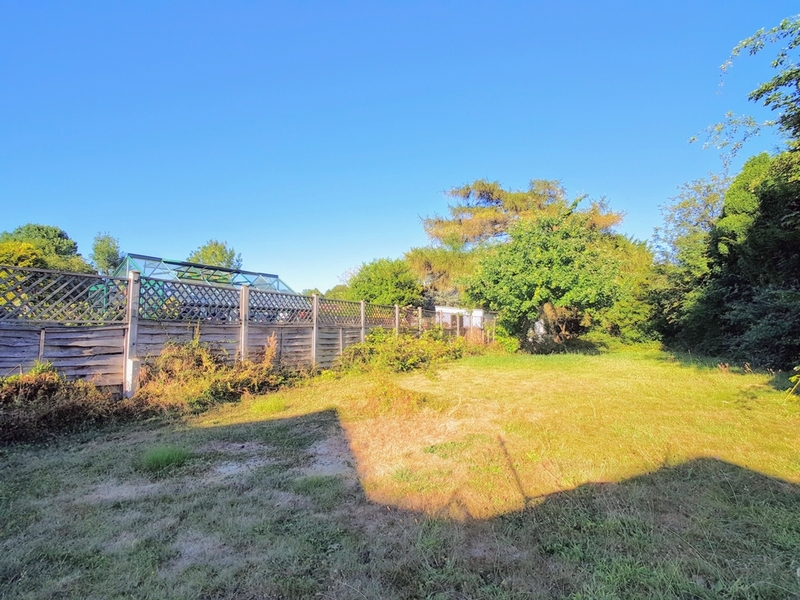 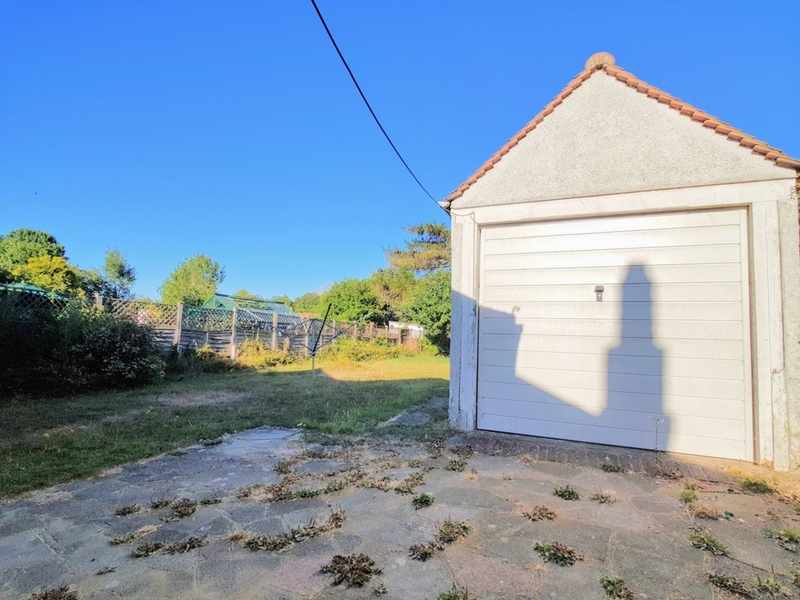 Very long rear garden, front driveway providing off-street parking and there is also a garage at rear with right of access with the next door property. 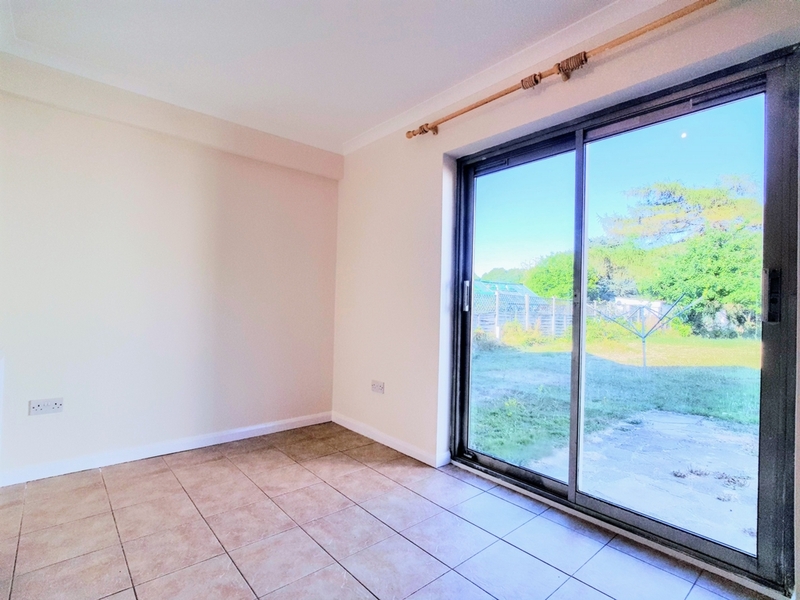 The local area boasts plenty of open green spaces whilst still being within commuting distance to the City. 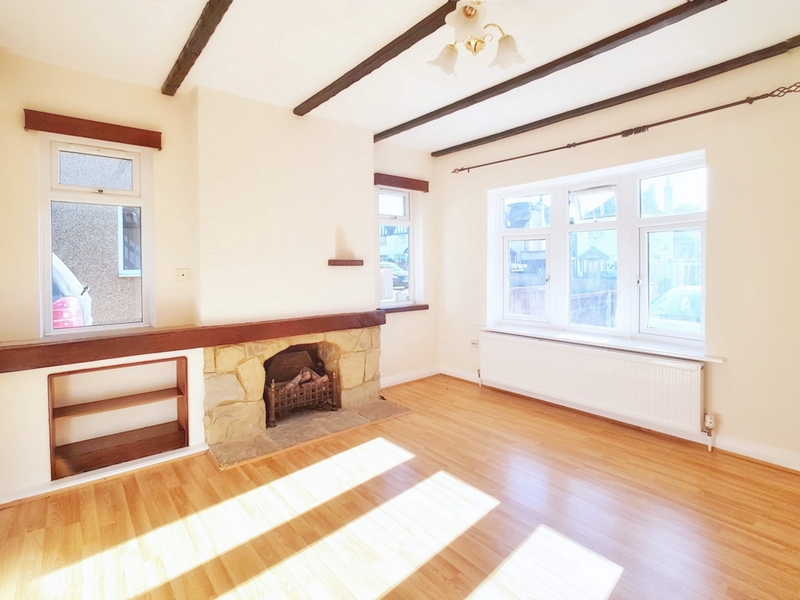 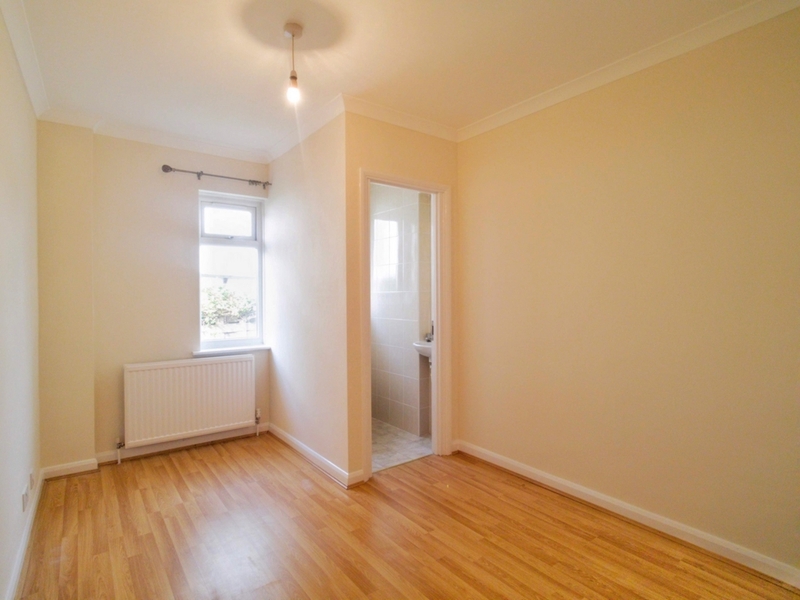 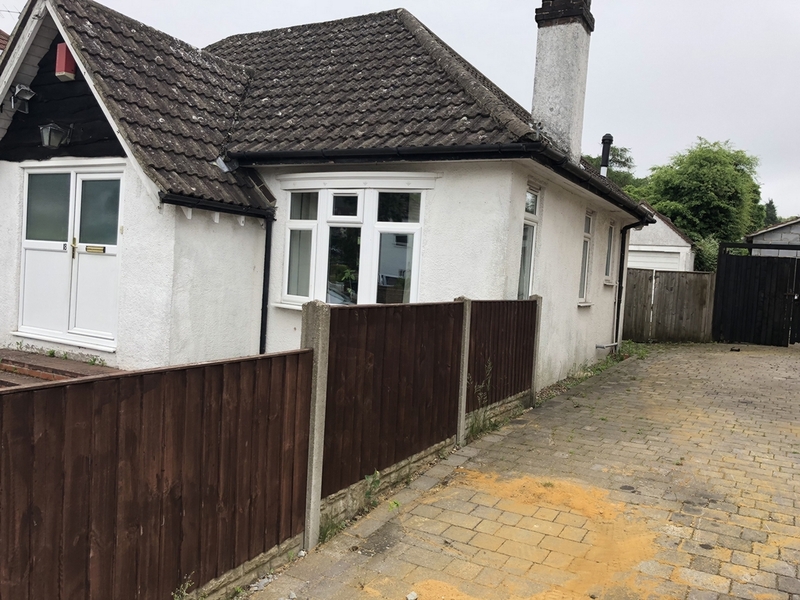 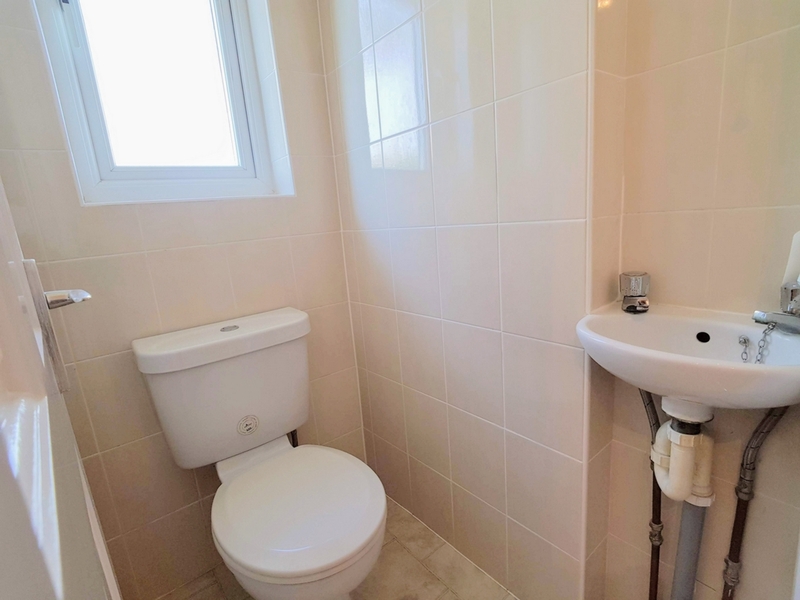 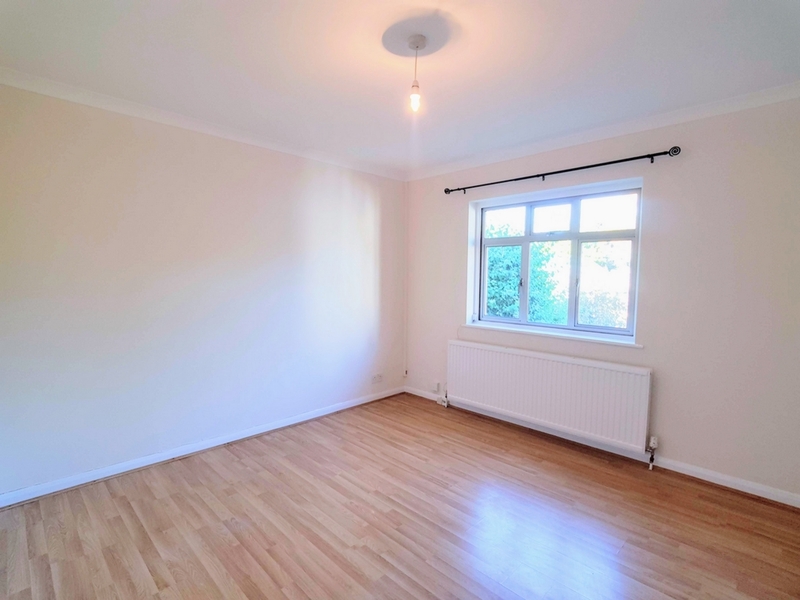 The property is in a quiet location with excellent commuter routes such as the A23, A217, M23 & M25 whilst nearby Coulsdon South station has 25 minute services to London. 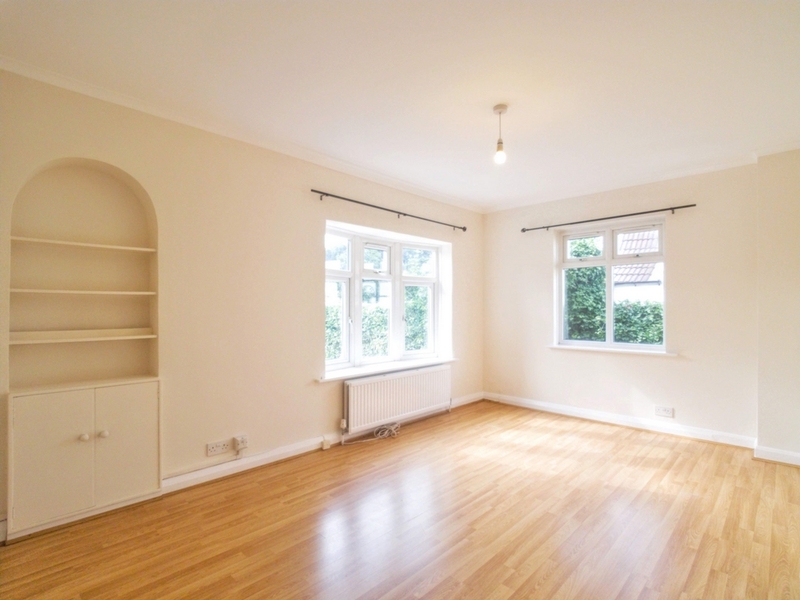 Within some 3 miles to the north, Banstead Village has a choice of excellent schooling and a busy High Street with highly reputable supermarket and retail stores as well as pubs and restaurants.